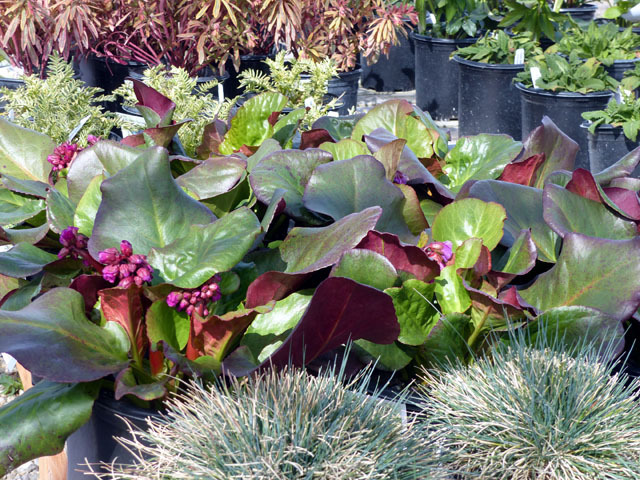 04.03 – Wednesday is Gardeners Day! 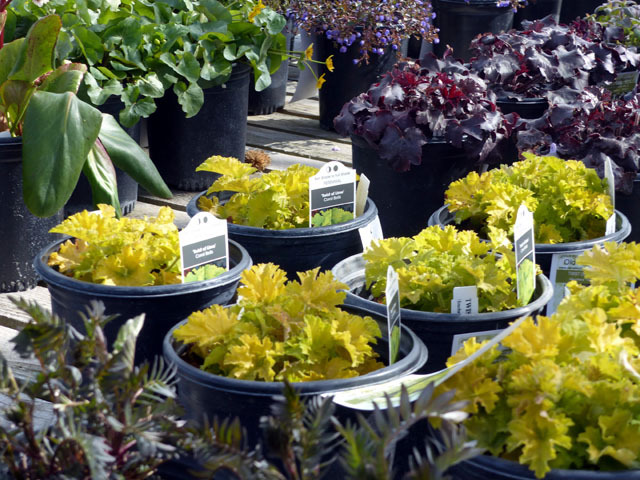 Just a reminder that Wednesdays are the new Gardeners Day for the 2018 Season. 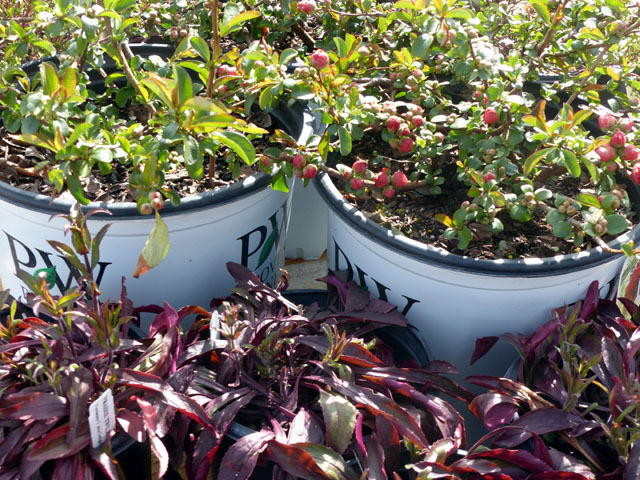 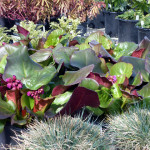 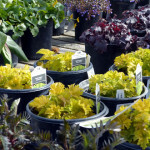 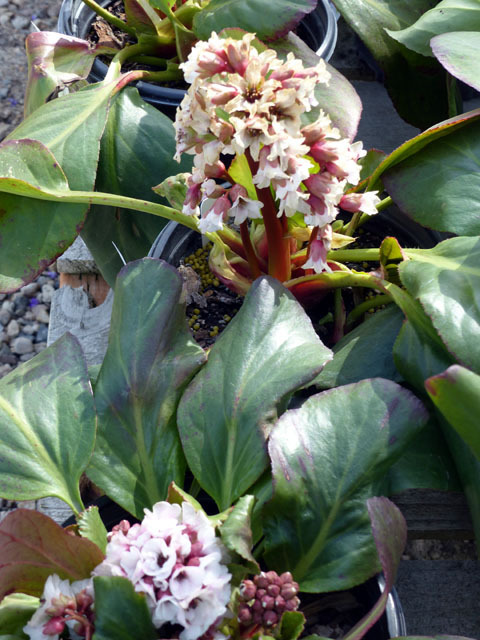 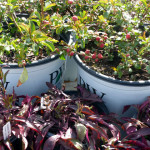 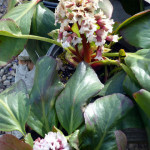 You will save 10% on all plant purchases every Wednesday throughout the season.